We are harvesting two crops on Riverview this summer that could not be more different in character–sweet corn and pine saw timber. I’m going to spend a few minutes talking about each of them this morning. However, when I get to the part about saw timber, I’m going to have to be very careful. I have at least two friends who read my blog who both know more about timber than I do. One is my preacher, and if he catches me in a tale, he will place me in the penalty box.He already placed me in the pew for ‘smart Allecs” at Wednesday night prayer meeting. The other person is my good friend,Earl(last name redacted for security reasons), who has purchased about three states and two small countries worth of timber in his life. First, let’s go back to sweet corn for a bit more information about this product. When we first started planting sweet corn on 1982, there were only two varieties of sweet corn, Bonanza yellow corn and Silver Queen white corn. All sweet corn is date harvest determinant. In other words if we planted 15 acres of sweet corn on March 10th, that 15 acres would need to be harvested on June 3rd. With the old varieties mentioned above, if you did not pick it on that exact date, the corn would not be harvestable the next day. It would “dry back” on the ends and would not grade USDA fancy. With the advent of new seed technology in these shrunken gene, super sweet varieties of sweet corn, several improvements have taken place. First, and most important to the consumer, the new varieties are much sweeter than the old ones. The advantage for the grower of the new seeds is that they are a bit more forgiving on that date determinant harvest day. The one day window has stretched out to two-four days in which the corn can be picked and still grade fancy. However, even accepting the outer edge of four days, that’s still a fairly short window to harvest a perishable crop when supplies are heavy and demand is light. Consequently, we sometimes have to walk by a planting of sweet corn in order to stay in fresh,fancy corn. Unless demand picks up very soon, we will begin skipping a planting shortly. Our sweet corn brokers are telling us that our supplies are not too heavy, but the demand is weak right now due to cool weather up in the northeast where the bulk of the nation’s population lives. I did not realize that weather affects what one eats. I will eat chili in the dead of summer, but we have already established the fact that I do not think like most folks. Now let’s look at pine saw timber. We are conducting a much needed timber thinning program here this summer which will improve our quail hunting. We have not cut any timber on Riverview since 2004. We would have thinned again in 2008, but the “Great Recession” hit about then, and the housing market collapsed. Timber prices plummeted as much as 40%. Now here is where the big difference in sweet corn and pine trees come into play. While sweet corn has a four day window, timber has a 50 year window. That old pine tree did not care whether it was cut or not. It just sat there and continued to grow. Not only did that tree not spoil because we were unable to harvest it, the tree actually got more valuable while waiting for the market to adjust. As I said earlier, I have a couple of friends who will read this that know a lot more about timber than I do. But I will guarantee you that neither of them enjoy watching a pine tree grow anymore than I do.One of the books that I was required to read in high school was written by a man named T.S. Elliott. There is a line in one of his books that says,” I have measured out my life in coffee spoons”. Well, I have measured out my life here by watching trees that we have planted grow to maturity.I see majestic pines in places that I once remember helping my Dad plant peanuts. 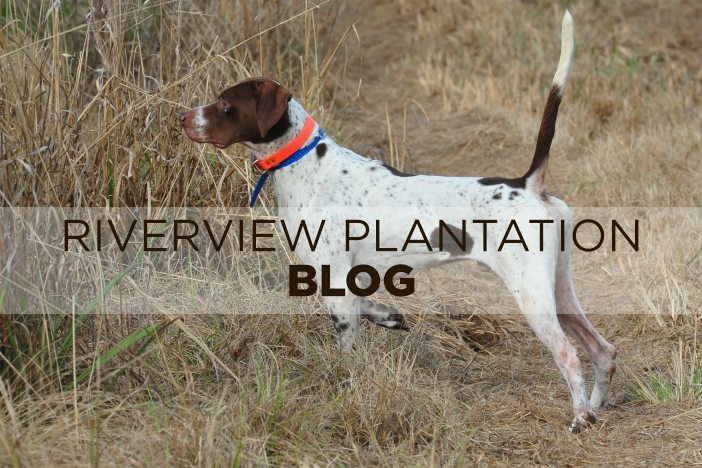 There is one tract of mature pines on our Lakeview hunting course that I used to step over the tops of when I was teaching Cader IV how to quail hunt. While seeing those trees soar to such heights makes me feel old sometimes, I love the fact that we are cutting and replacing trees for the next generation. God gave us the stewardship of the land. Trees clean the air and protect our waters and streams from runoff. I’m proud to be a tree farmer. I like growing sweet corn also. It’s just more fun when profitable, but the fat lady ain’t sung yet on the corn crop. We are just getting started good!